She would ask some follow up questions and then we were off to Target, Costco, the park or some other adventure. 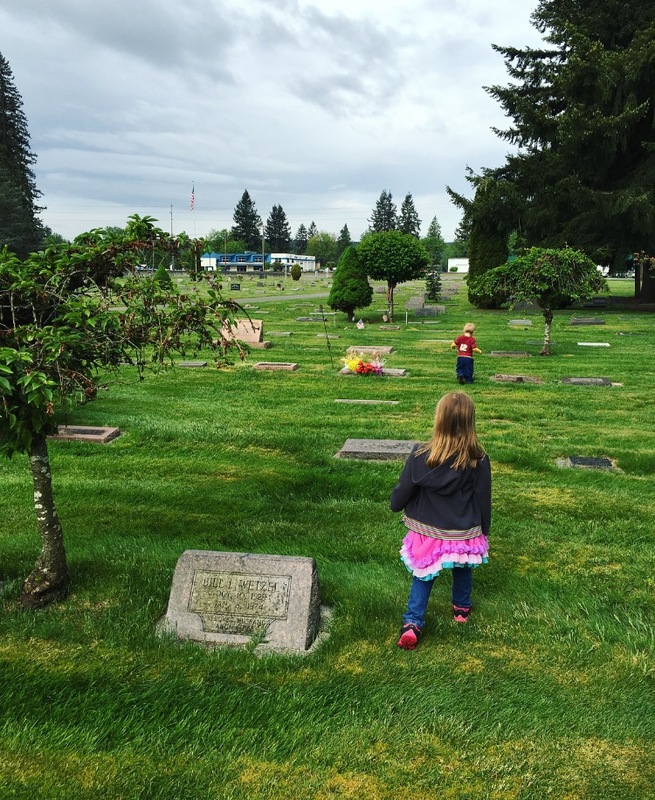 So this morning we woke up to a cloudy day after a week of unusually warm Pacific Northwest weather and it seemed fitting that our Friday adventure included roaming around a cemetary. We pulled onto the property and she asked if we could see the person who’s graveside service I had recently done. We started there and I explained that they put the body in the ground and we believed the person’s heart and spirit was with God. We missed the person a lot because we can’t see them like normal, but we’re happy because they’re doing just fine with God. Wesley (1.5 years) was all giggles and smiles as he hustled across the green grass and headstones to escape us. 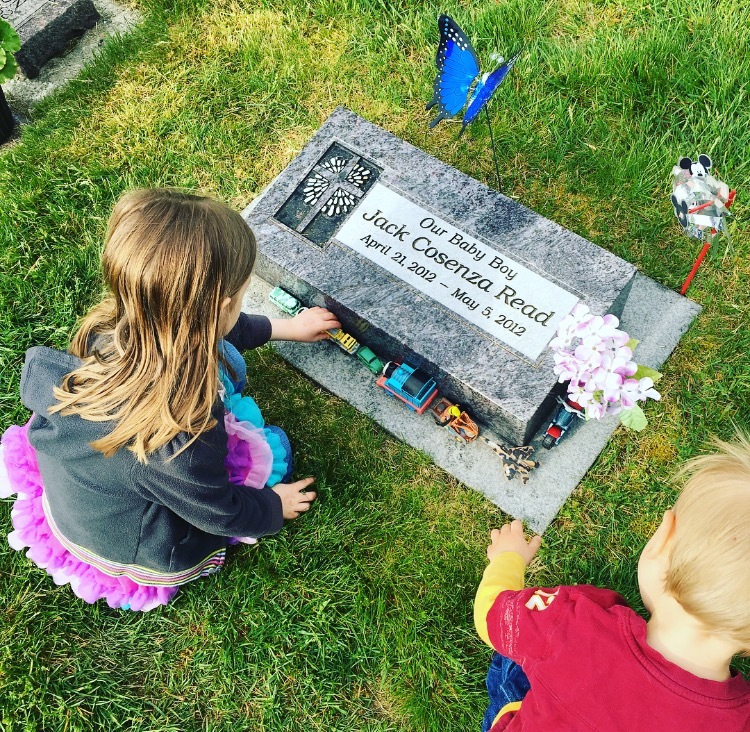 He somehow found a gravestone of a 3 year old boy with lots of toys people had left around it. They grinned and played with the toys for a moment. It was a surreal moment to watch two children skip and play in a cemetary. A place of death, deep sorrow, fear and anger. And yet, somehow joy was skipping along right on top of it, with not a care in the world. 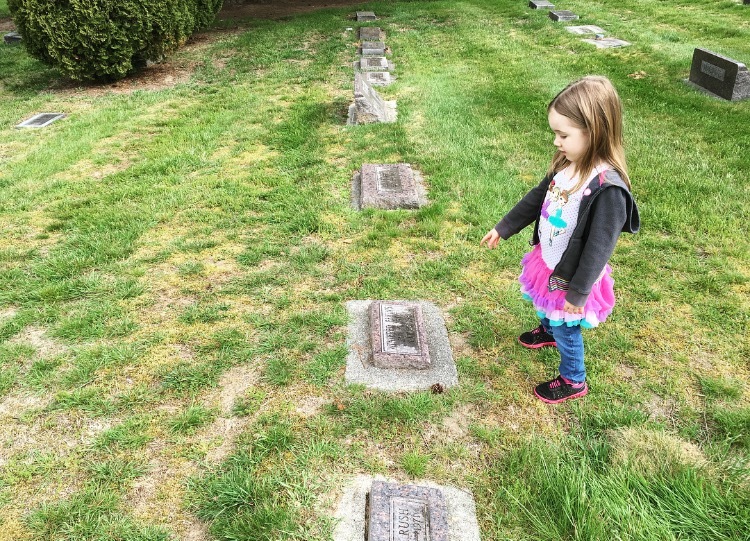 She proceeded to walk up to over thirty different gravestones and ask, “What’s their name? Who’s this?” So we read their names out loud. They’re not forgotten. They’re lives were celebrated this morning by a 4 year old who needed to know their name. Thank you, God. Next "who do you think you are?" Thanks, Lisa! Our little ones all have so much to teach us, don't they?